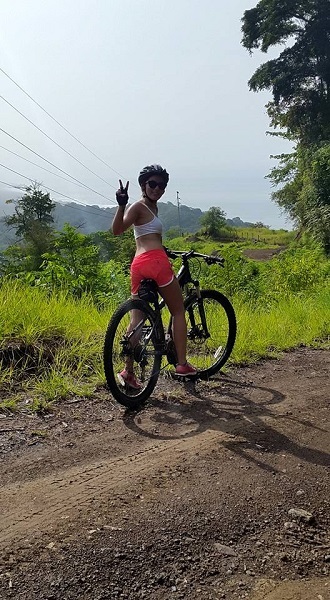 Yoga, Music and afternoons hiking, surfing, paddle-boarding, jungle excursions, mountain biking, massage, evening relaxation of mantra and music. How do we use our life experiences to awaken and deepen our understanding of our humanity and our spirituality? Going on retreat can help us reconcile our secular life with the sacred. 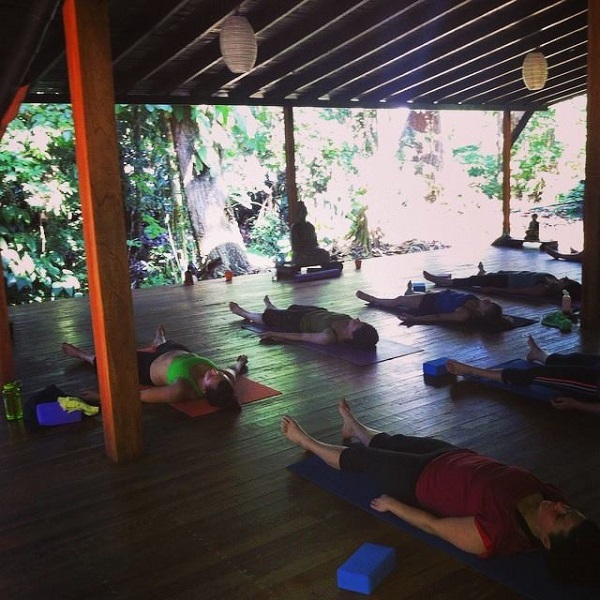 On retreat, we take the time to care for and connect with the body that is the instrument through which our life and creativity flows. 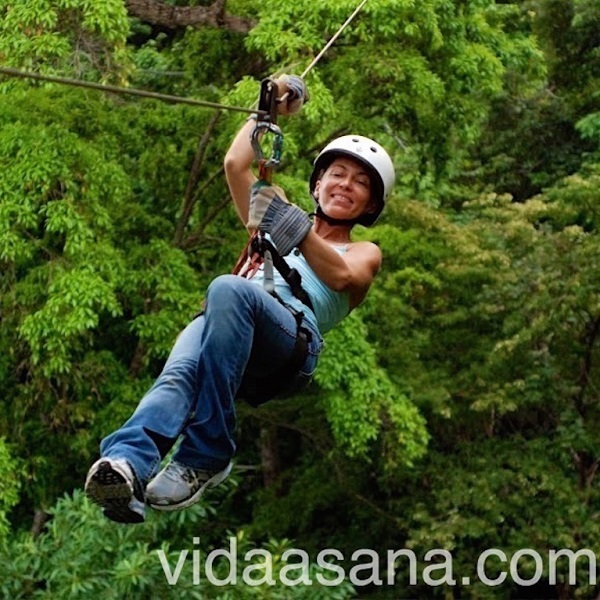 We will stay at Vida Asana Eco-Retreat and Yoga Center, an oasis tucked away in the rainforest, a kilometer from the beach. 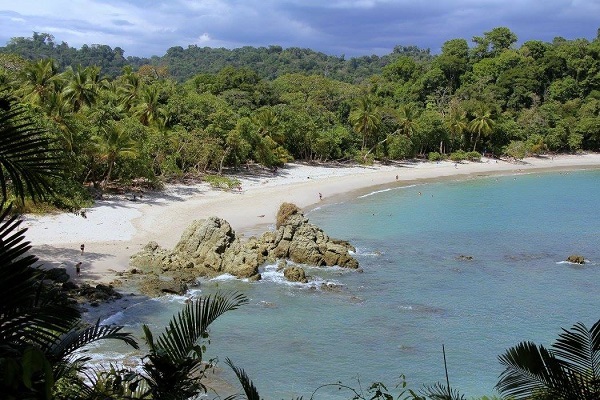 Playa Hermosa, in the Puntaneras region, is a quiet surfing community, located between the beach towns of Jaco and Manuel Antonio, about 90 minutes south of San Jose (SJO) airport. 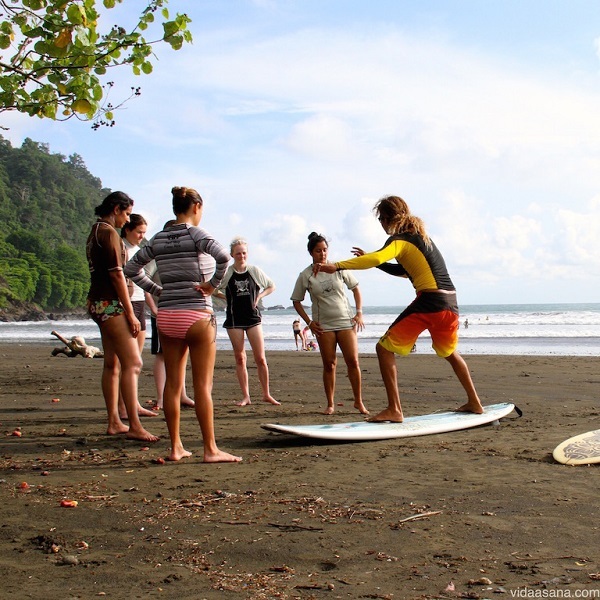 This location allows you to enjoy a wide range of activities—beach-combing, hiking, surfing, paddle-boarding and jungle excursions—IF you choose to venture off of the serene, paradise-like property! Our hosts, Sean and Jessica McDonald, along with their daughter Julep, want their guests to enjoy a simple and mindful experience that is often lacking in their daily lives. They encourage their guests to soak up the sounds, smells, and visually appealing landscape, while letting go and allowing their soul room to breath. Our mornings will begin with yoga and meditation. 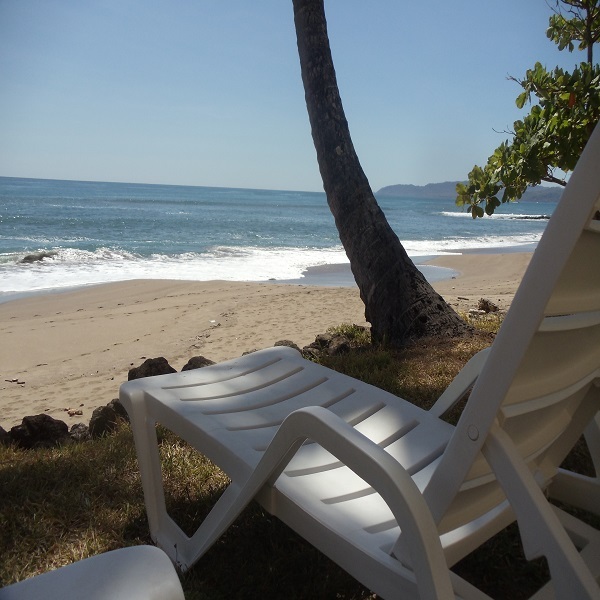 Following breakfast, the day is yours to explore or relax. We can help arrange excursions, or make suggestions for restorative “activities”. 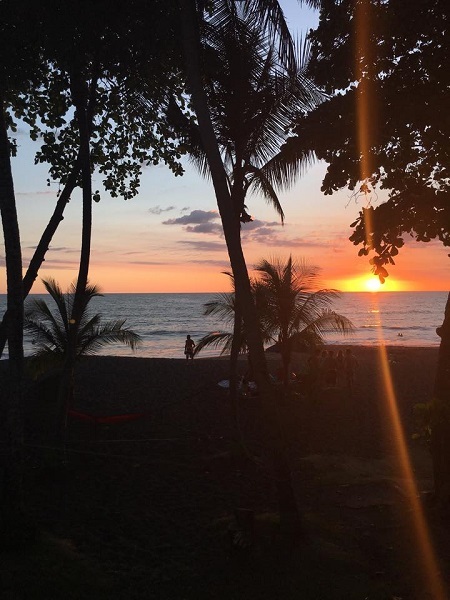 After sunset at the beach and a delicious, lovingly prepared dinner, we can join in the common area for cards or conversation, and for four of our evenings, we will have satsungs–“gatherings”. In our evening satsungs, we will explore poetry, mantra and music. 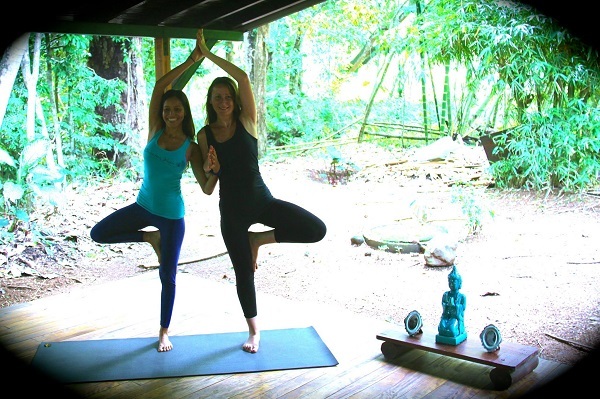 This retreat is appropriate for yogis of all levels, abilities and experience. If interested sign up for this event and additional information will be provided. The Feb 4 to 11, 2018 retreat is presented by Pranawork and Carrie Goldsmith. If you sign up on the BCO calendar this only indicates you are interested and/or have signed up with Pranawork and paid your deposit. The two links below will get you to the Registration and $300 deposit page. You can mail a deposit check or pay thru PayPal. The second link provides detailed information about the retreat. If you pay your deposit, please send me an email advising that you have paid you deposit and be sure you have signed up on the BCO Feb 4 event. I will provide air information at a later date. 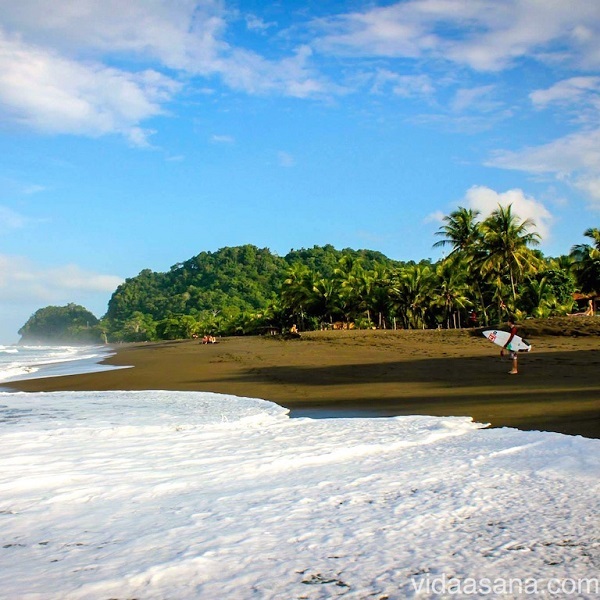 We will fly to San Jose Coast Rica and Pranawork will provide a shuttle to and from the resort. Click this link to get to the registration and deposit page. Need to send $300 deposit to Carrie Goldsmith. 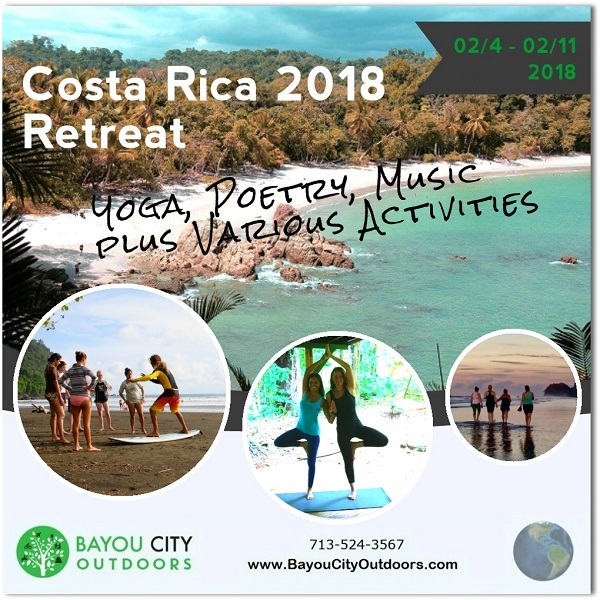 Click link for details related to the Cost Rica Retreat. - 3 Healthy, locally sourced, AMAZING vegetarian meals per day *Fish can be added to the menu for an additional $5.00 per day.